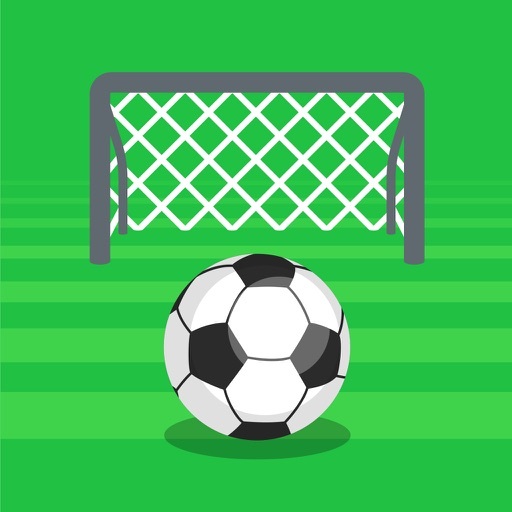 Looking for an exciting soccer entertainment in your hands? 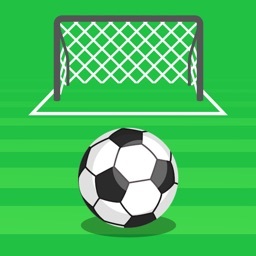 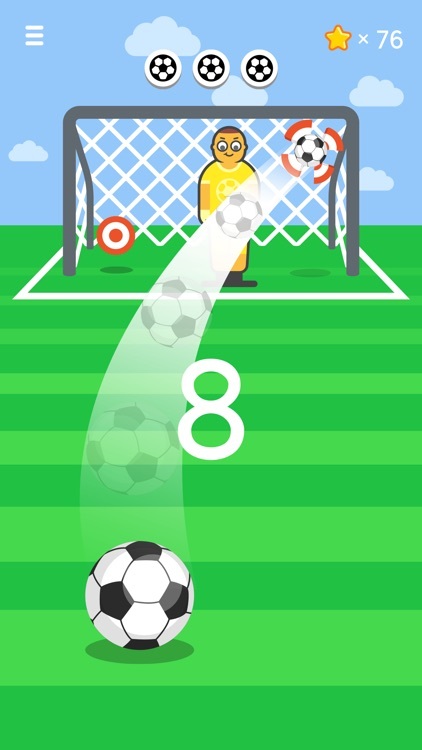 Here is the Ketchapp Soccer game! 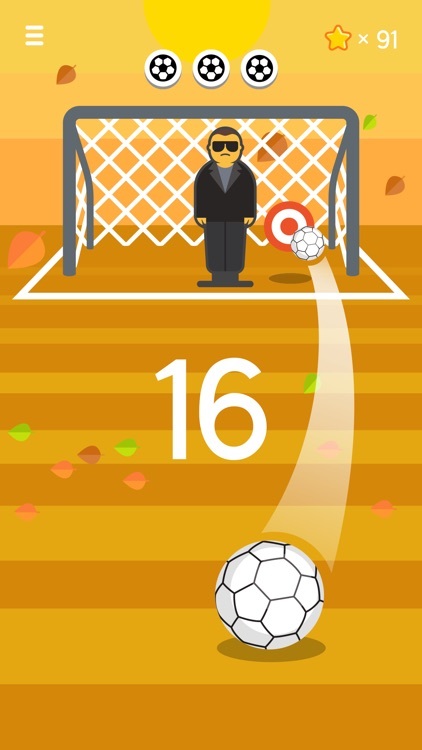 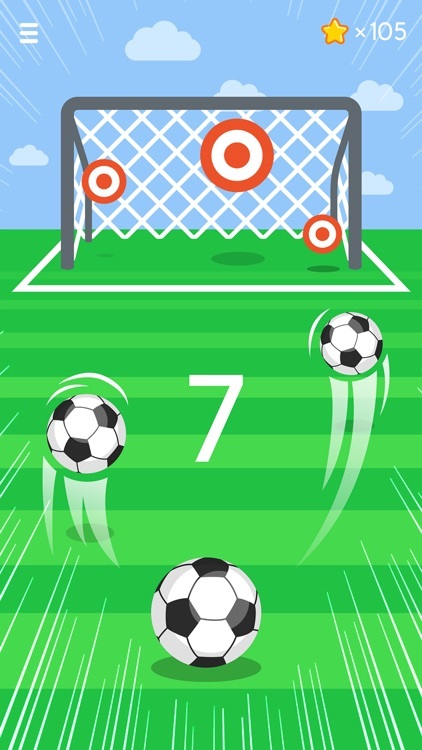 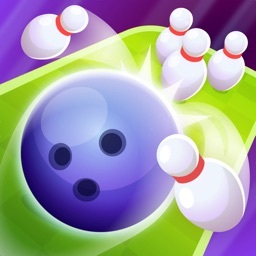 Swipe the ball to hit the targets and score. 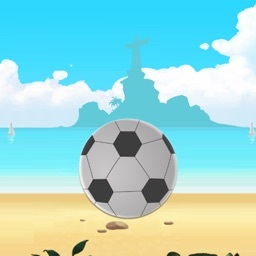 There are 3 modes to challenge your friends. 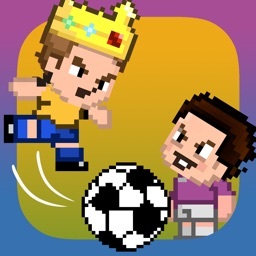 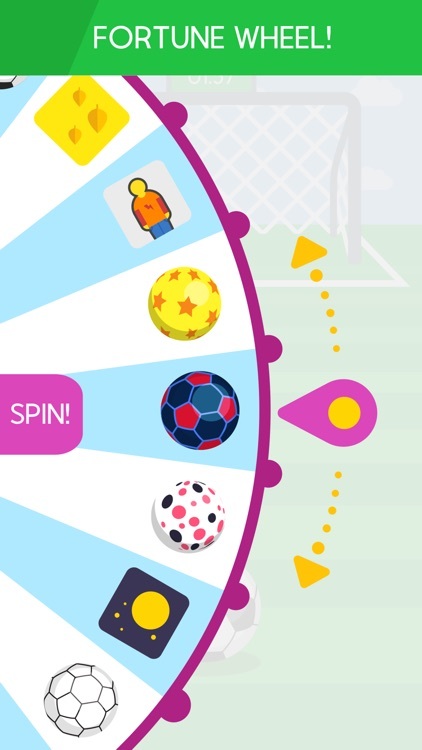 Beat the world leaderboards to become the Ketchapp Soccer star! 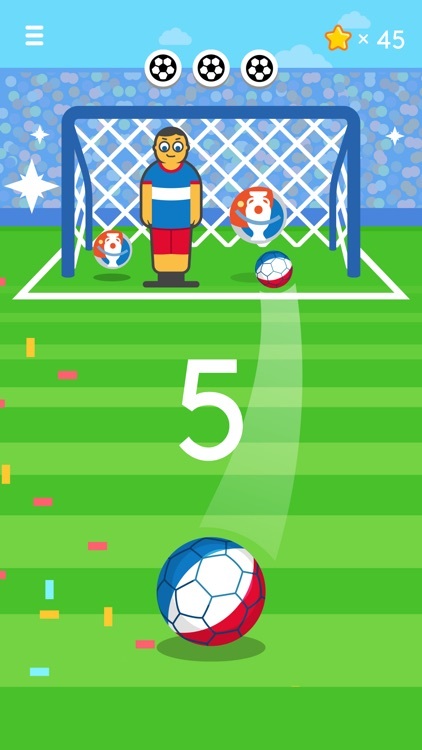 Collect the stars to unlock new balls, environments, nets and goalkeepers. 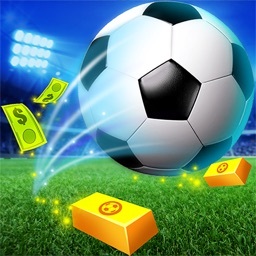 Improve your skills and become the best Soccer Striker the world has ever seen!